Today being the last day of 2014, I thought of sharing with you the pictures of the quilts I managed to finish this year. Among those ten quilts six are baby quilts, as they were six babies born in my circle! I wish everybody a wonderful New Year's Eve. See you next year for new creative adventures! 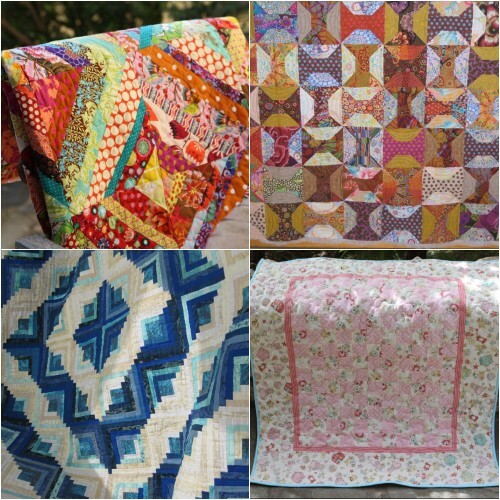 GORGEOUS QUILTS...and SIX babies!! Lucky YOU!! Have a wonderful New Year!! Just a wonderful year with wonderful quilts !!! Have a nice 2015 year with the same and nice production !!! Thanks a lot Agnes, have a great reveillon! Tout d'abord, félicitations pour toutes ces naissances dont la dernière, si j'ai bon souvenir, doit dater de décembre. Ensuite quand je vois tous tes beaux quilts, j'ai envie de les tâter, de les papouiller.....ils sont trop beaux ! Bon réveillon et surtout, tous mes meilleurs vœux pour cette nouvelle année pour toi et les tiens. wishing you a creative new year Christine......and more beautiful quilts. Wishing you a wonderful new year and looking forward to the beautiful quilts you will create in 2015! So many wondeful quilts! I hope you have a Blessed New Year! 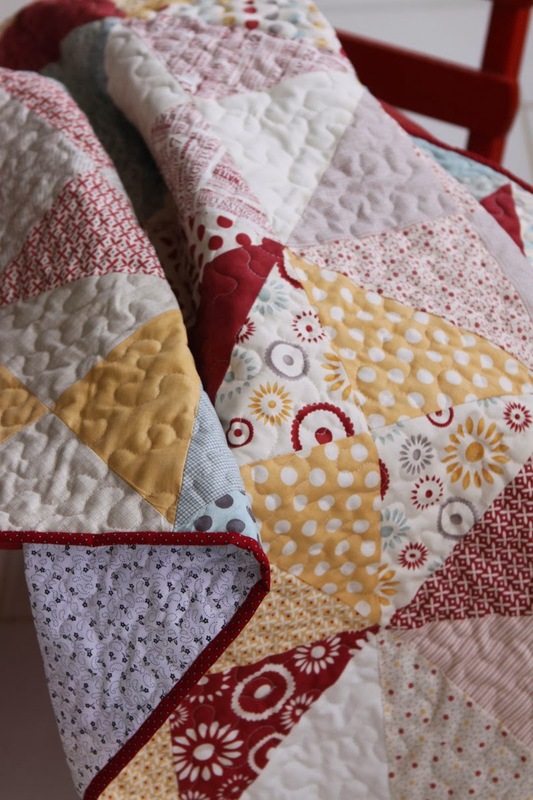 Love your Spools quilt! Thanks for sharing your year with us!! Quelle belle diversité tout au long de l'année! Belle année 2015 pleine de grands et petits bonheurs. Six babies is a blessed year! I'm so happy to have found your beautiful blog. Happy New Year to you and yours! I couldn't decide which one of your quilts I love most... perhaps the spools quilt... or the strippy one? Thank you for sharing your wonderwul work on this blog with us. I'm looking forward to your post in the new year... I wish you a healthy & creative 2015! Bonne année. 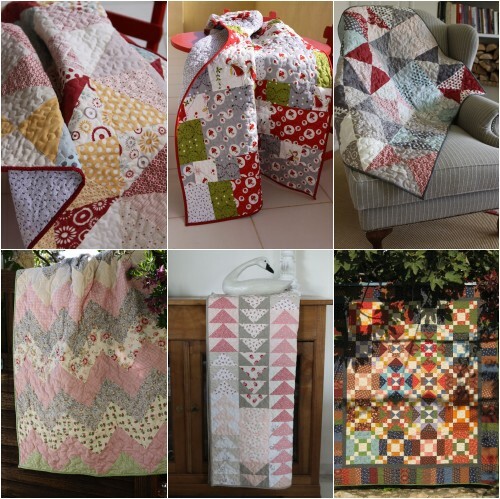 Such beautiful quilts you make, Christine! It's so great to see them all together like that! Six babies - It was a good year for new little ones to love! Happy New Year to you and your loved ones!